TAMPA, Fla. – ESPN announced on Thursday that its new subscription service ESPN+, which launched this past April, had surpassed 1 million subscribers in its first five months of existence. The news was greeted enthusiastically by United Soccer League executives following the success of the continued partnership between the two organizations. 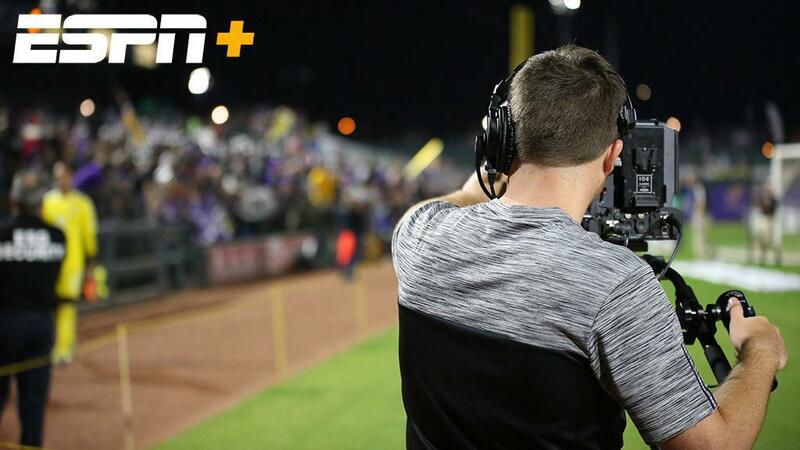 ESPN+ became the digital broadcast home of the USL this April under a two-year agreement that also saw six games aired in the 2018 regular season on ESPN linear networks. The 2018 USL Cup will also be aired by one of ESPN’s broadcast networks for a third consecutive season in November. With almost 80 games remaining over the final four weeks in the 2018 USL regular season, the race for the 2018 USL Cup Playoffs will play out in full on ESPN+ over the course of the next month. Placed alongside Major League Soccer, Italy’s Serie A, the Netherlands’ Eredivisie, the UEFA Nations League and Australia’s A-League, the USL is one of the soccer properties available through the subscription service, which also features exclusive live games from Major League Baseball and the National Hockey League, a wide range of college sports and original daily content.